Tencent’s first investment in the Philippines amidst a huge restructuring plan. China’s internet conglomerate Tencent and private equity firm KKR announced Thursday to jointly acquire a minority stake in Voyager – Philippines fintech company – for as much as US$175m. Voyager, Tencent’s first investment in the Philippines, is also the core competitor of Globe Fintech Innovations Inc, who counts Alibaba’s affiliate Alipay as one of its investors. And this could be indicative of the start of a new wave of competition between Tencent and its archrival Alibaba to vie for a larger slice of the Filipino market. Alibaba invested in Global Fintech Innovations in early 2017. 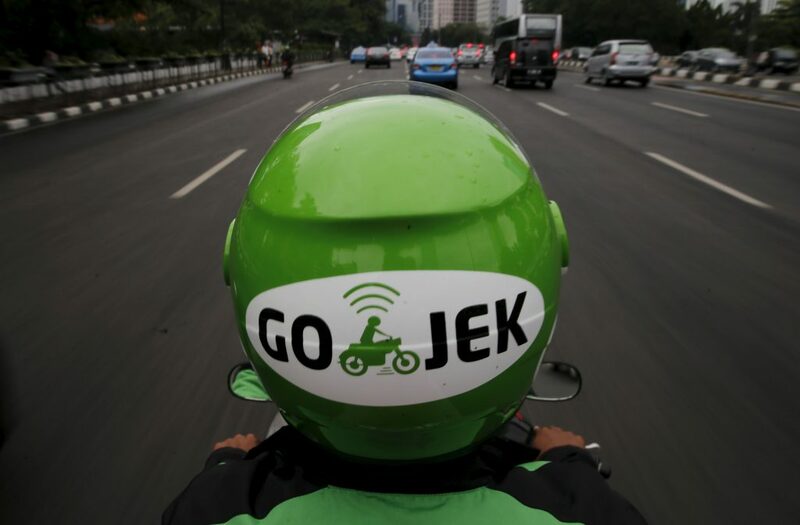 The investment also marks the largest fundraising to-date for Voyager, the provider of digital and financial services via its remittance, digital payments, and e-wallet units. Its most prominent product is PayMaya, a mobile wallet that allows users to shop, pay bills, purchase phone credit, and remit money. The funding will be used to further increase Voyager’s reach in the Philippines both in terms of mobile payments, says PLDT Inc, Voyager’s largest stakeholder. – This development is likely going to deepen the rivalries between Tencent and Alibaba in the mobile payment space beyond the shores of China. Both seemed to be adopting the same approach: invest in Philippines local mobile wallet, rather than launch WeChat Pay and Alipay in the country directly. – The influx of funds into Philippines could help to speed up development in the country’s mobile payment sector, making it more convenient for more Filipinos at a quicker rate. The proxy fight of the Chinese tech mammoths can also fuel heightened competition between the Tencent-backed PayMaya and the Alipay-backed GCash which might translate for cheaper mobile payment services for the locals. 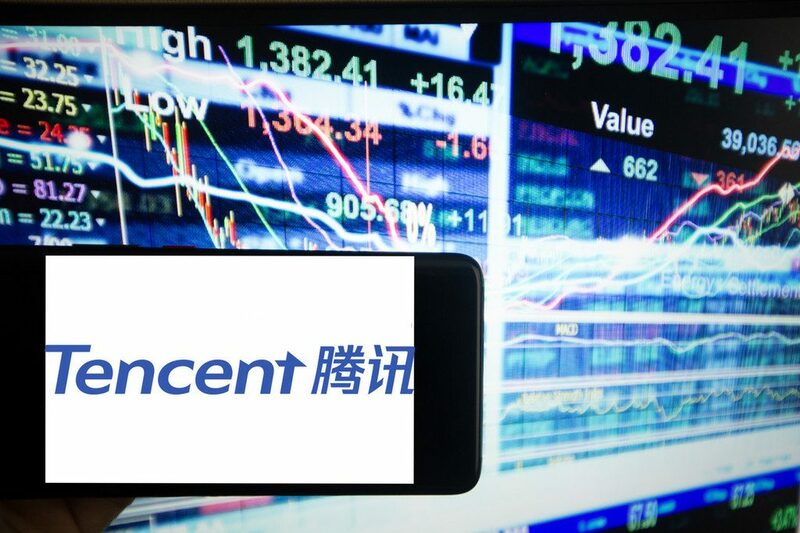 – Tencent’s investment comes at a time when we are seeing a major decline in its share price and the many uncertainties as the firm undergoes restructuring.